World metal NF import export is an international broker strongly structured in Italy, UK, and abroad. Thanks to its knowledge and the difficult selection in identifying reliable and serious partners, WMNF acts as a link between Seller and end Buyers. The company was founded by professionals who are experts in various sectors, metal non ferrous trade, real estate trades, and the energy sector. 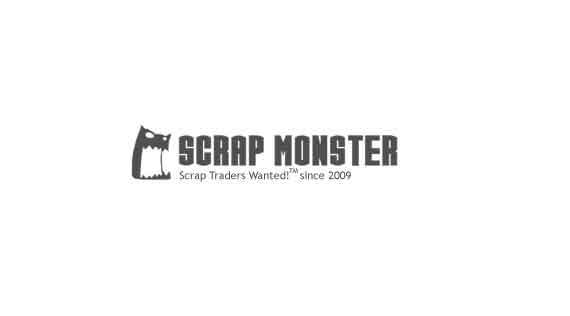 Ask WORLD METAL NF IMPORT EXPORT to get Verified by ScrapMonster.